Sold! – Stamford single family home: 26 E. Hunting Ridge Rd. 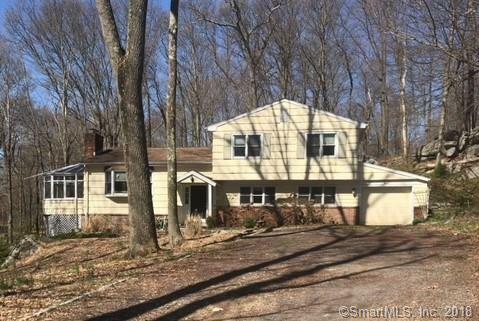 26 E. Hunting Ridge Rd, a single family house for sale in Stamford, sold for $382,500. This 4 bedroom, 2.5 bath Stamford house for sale was built in 1962 and is located in quiet North Stamford.